When selling gold, it's important to find a professional buyer. 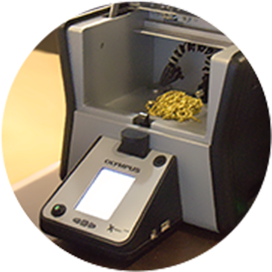 GoldBuyers Singapore allows you to walk in to our shop to have your gold valued or sold. 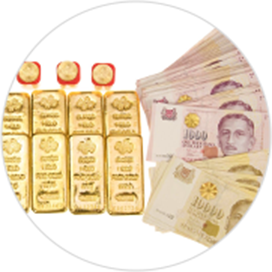 GoldBuyers guarantees you the best price for gold in Singapore. *Indicative value. Please visit us for a free valuation. Visit GoldBuyers shop at 45 New Bridge Road for a FREE valuation of your Gold, Silver or Platinum. 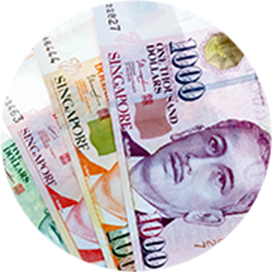 We offer you the best price for Gold in Singapore - Guaranteed! We pay instantly in cash but also offer payment via bank transfer, by cheque or bitcoins. We are fully insured for all risks by one of the largest precious metals insurers in the world. 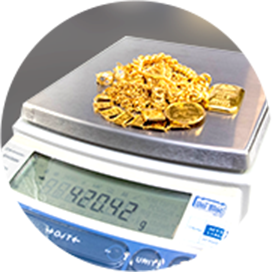 We use government approved calibrated scales to ensure that you get the right price for your Gold. 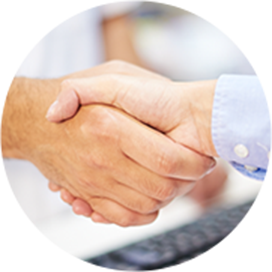 We maintain full confidentiality when you sell your Gold, Silver or Platinum to us. It's easy and straightforward to sell gold to GoldBuyers Singapore. You can always have your gold valued by us if you consider selling. Walk-ins are welcome. Just visit our shop at 45 New Bridge Road for a FREE valuation. When you sell gold to us, you get paid instantly on the spot and within a few minutes, you can walk away with cash for your gold. If you prefer we can also pay you with a cheque or a bank transfer. GoldBuyers buys all sorts of gold. It doesn't matter if your gold is damaged, bent or in bad condition. You can always visit us to have your gold valued. We don't charge any valuation fees. Read more about how the valuation process works here. 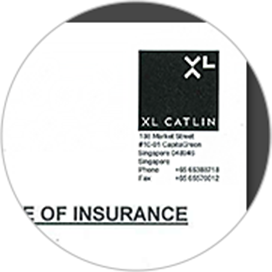 We are so confident that we offer the best price and service in Singapore that we even guarantee it with our Best Price Guarantee! Why pawn your gold for a lower price when you can get the best price at GoldBuyers Singapore? Other buyers of gold such as jewellery shops or pawnshops are not specialized in purchasing gold and therefore offer less attractive prices. By specializing in purchasing gold and other metals, we work with large volumes and can pass on the savings to you, the customer, by offering you a better price when you sell your gold to us.